From what I can tell, there’s not an “art” to morel hunting. You pretty much need to go spend time in the woods hunting. If you’re one of those lucky folks with a mushroom spot, be sure to check that spot every year. 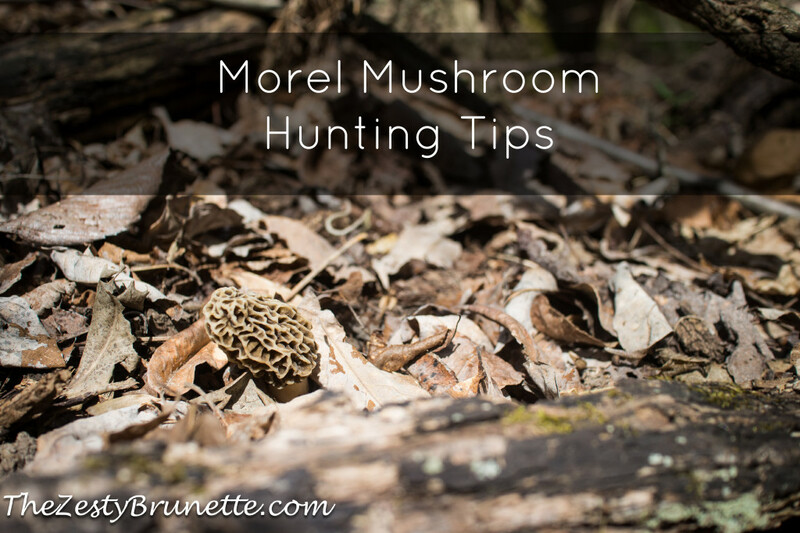 Here are a couple of morel mushroom hunting tips from my experience out in the woods. Search on spring days where the weather’s been between 60 and 80 degrees. Look before you step! You’d hate to smush a precious morel while you’re out hunting. Search near and around Elm, Sycamore, and Ash trees. Don’t be afraid to gently move fallen leaves – you could uncover a whole crop of mushrooms. When you find one morel, be still and carefully scan the ground around that morel. Chances are good there are more mushrooms growing nearby. If you’ve found morels in a certain spot in past years, be sure to check that spot again! You’re chances are pretty good they’ll be growing there again. When you pick a morel, pinch off the stem at the base, leaving the mushrooms roots in the ground. It will help you’re chances of morels growing again in the spot next year. Take a mesh bag (potato or onion bag) along to store your finds. The mesh bag will allow any bugs or debries to fall to the ground. Have a mushroom guide with you to help identify wild fungi. Be careful. There are tons of poisonous mushrooms. Be sure to consult with an expert before eating any foraged fungi. Enjoy the great outdoors and have fun! What are your tips for mushroom hunting?